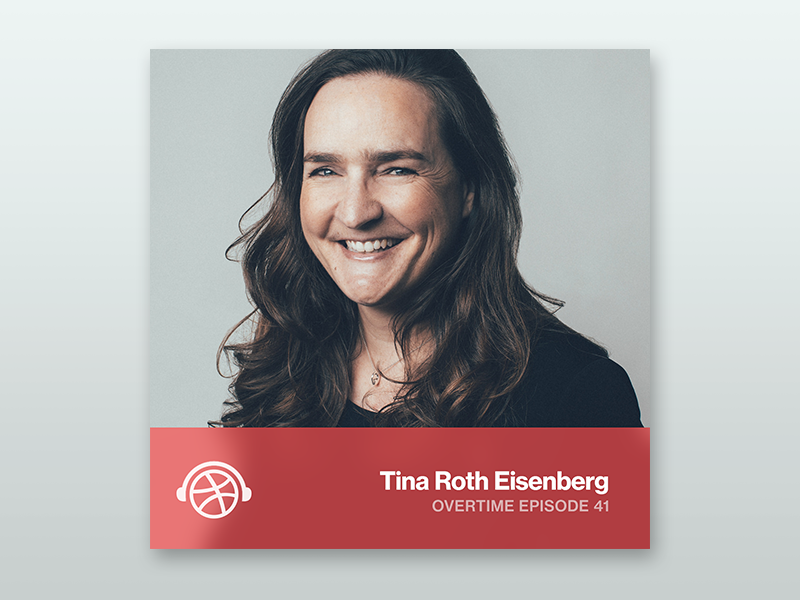 Owltastic’s Meagan Fisher joins us on this episode of Overtime to share her insights on all things web design and how the field has evolved over years. Meagan shares her thoughts on what it means to be a web designer now vs. a decade ago and also tells us about how her own process has changed over the years. She’ll also share how the backbone of her career involved learning how to code and why she encourages today’s newer generation of designers to learn the skill. This episode is brought to you by Miro. What makes a logo stand the test of time? The legendary identity designer Mackey Saturday joins us on this episode of Overtime to chat all things brand identity. Mackey shares his experience redesigning the new Instagram script logo and working with Oculus and Unsplash on their new visual identities. We also hear why he values a strong concept over visual aesthetic and the importance of designing logos with functionality in mind. This episode was brought to you by Ueno. 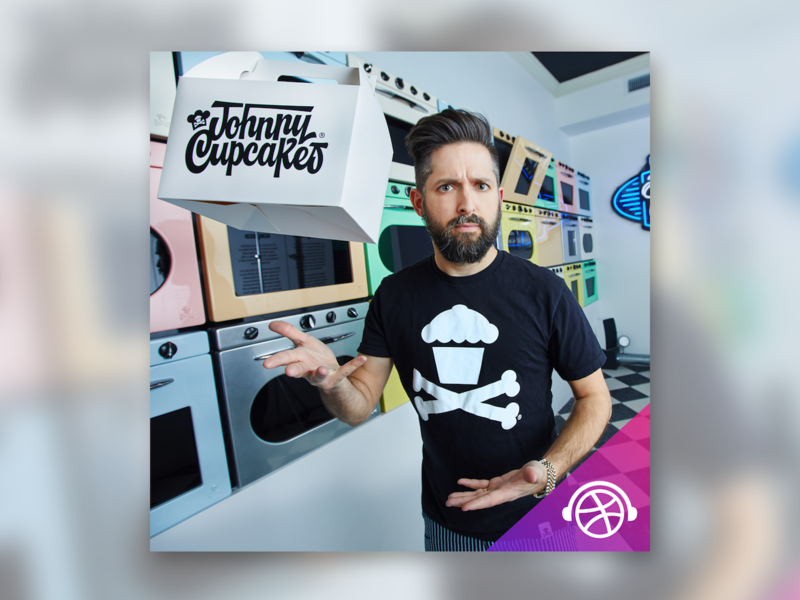 Self-made entrepreneur and prankster, Johnny Earle, joins us on Overtime to chat about the making of the widely popular Johnny Cupcakes brand. Johnny takes us way back and explains how it all got started—from what inspired him to become an entrepreneur at a very young age, to the struggles of managing and sustaining a growing business, and all of the lessons he’s learned in between. This episode is brought to you by .ME. 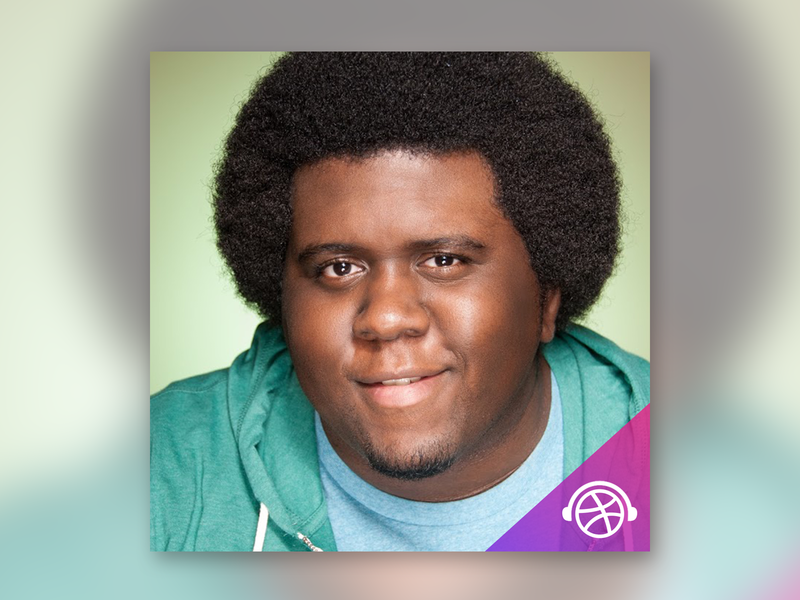 Designer, podcaster, and pioneering digital creator, Maurice Cherry, joins us on Overtime. In this episode, Maurice shares what he’s up to at Glitch as the Head of Media and the history behind how Revision Path became a podcast and how it’s grown and changed in the last 5 years. Maurice also hints at the BIG project he’s working on next and shares some super simple advice for designers. 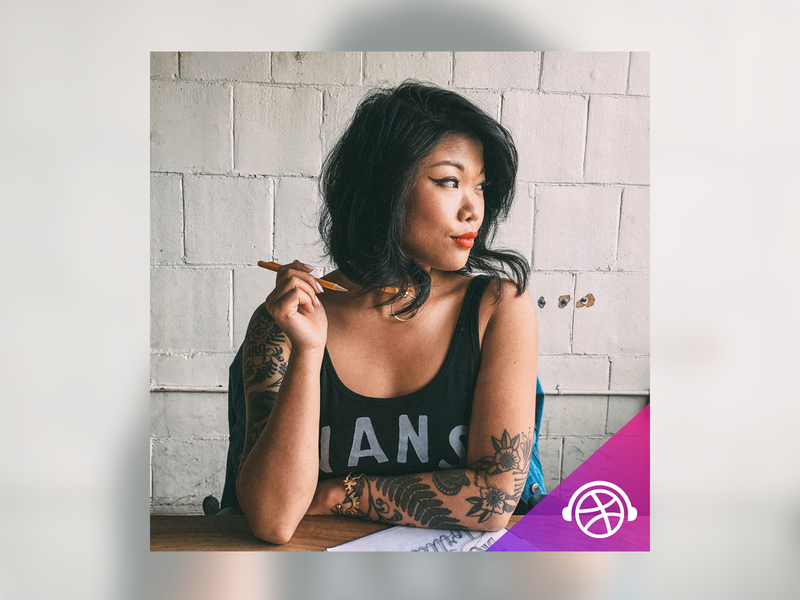 Passion project aficionado and hand lettering artist, Lauren Hom, joins us on Overtime to chat about the success she’s found by doing the work she loves. She also shares some sage advice on freelancing and how she quit her advertising art director gig to work for herself. It doesn’t have to be a big jump—there are steps you can take to move the mountains closer and make it more of a hop. This episode is brought to you by .ME. 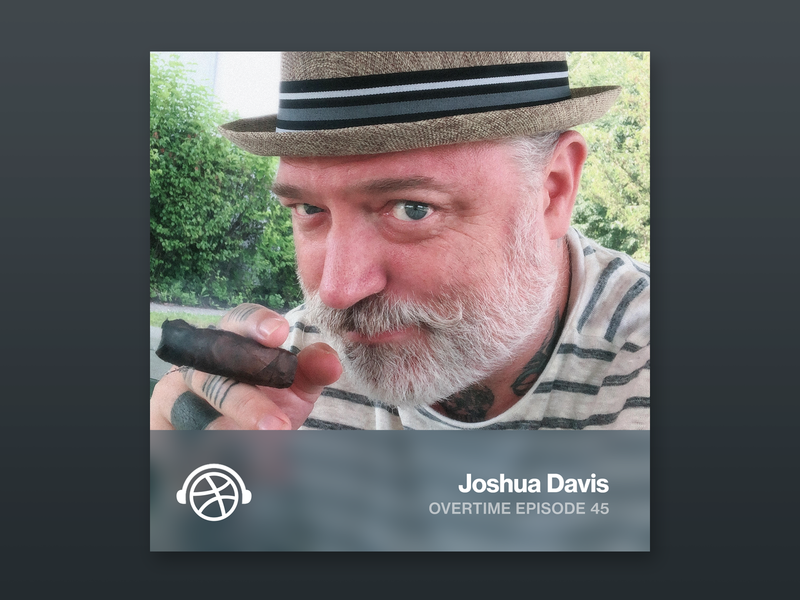 This is a special episode for a few reasons—it’s our 50th episode and it kicks off season four of Overtime! We had so many incredible people on the show last year that we’re looking back at 2018 and sharing some of our favorite clips. This episode is brought to you by PageCloud. 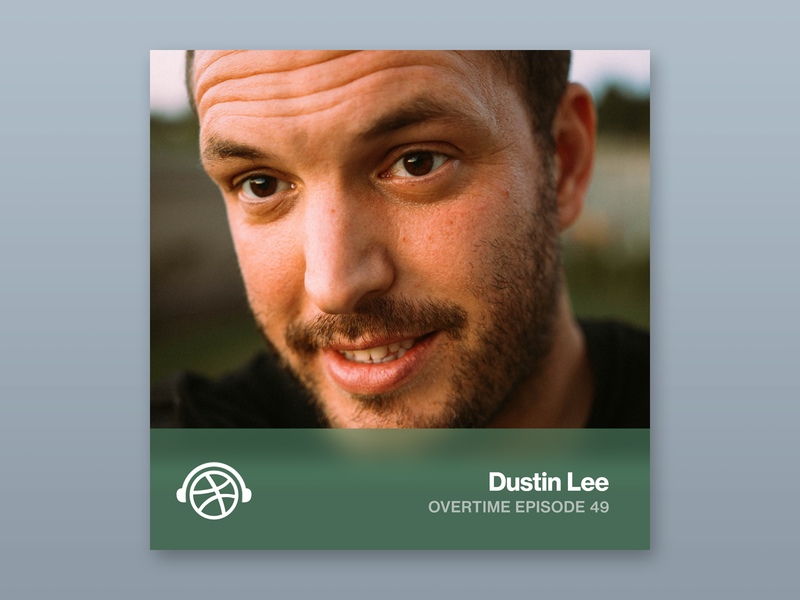 On Overtime, designer and entrepreneur, Dustin Lee shares, how he built his wildly successful resource marketplace for designers—RetroSupply Co. 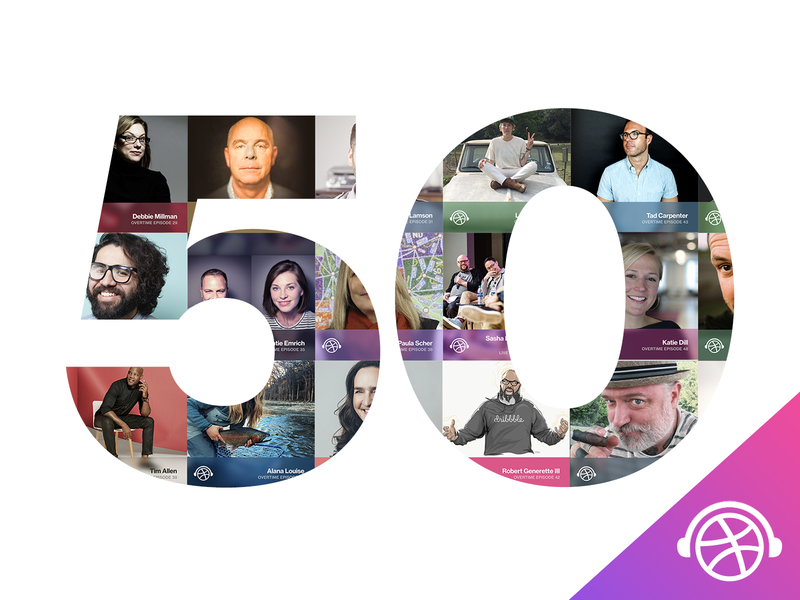 In this episode, Dustin shares the numbers and why they’re important, where his inspiration for creating analog resources and assets comes from, and what it’s like to build tools for creatives. Additionally, Dustin shares how he’s built a community around RetroSupply Co., how teaming up with other designers can help you both grow your businesses, and how embracing imperfections can create authenticity in your work. We also chat about his side hustle and passion for helping other designers unlock passive income. And maybe some other secrets too. You’ll have to listen to find out. This episode is brought to you by Wix. 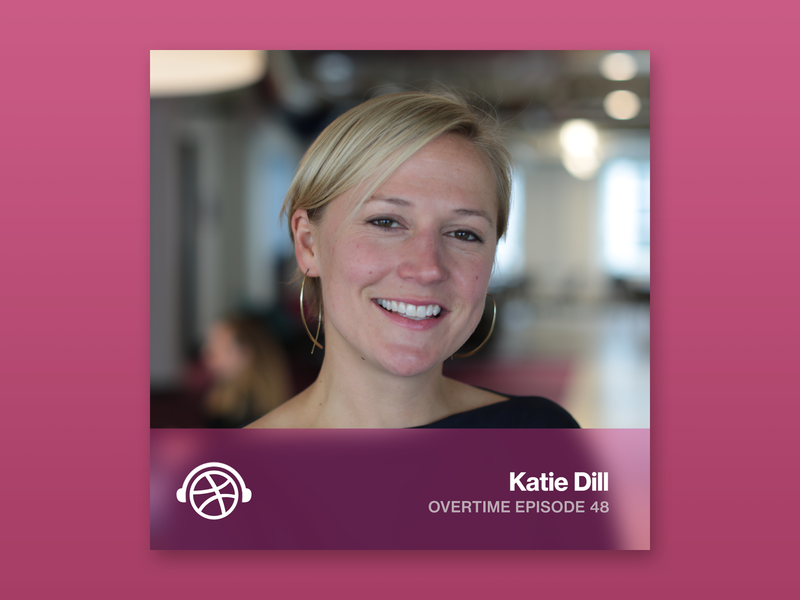 Lyft’s VP of Design, Katie Dill, joins us on Overtime to talk about her path as a designer, why she loves being a design manager and learning to speak a new language when it comes to recognizing designers on your team. 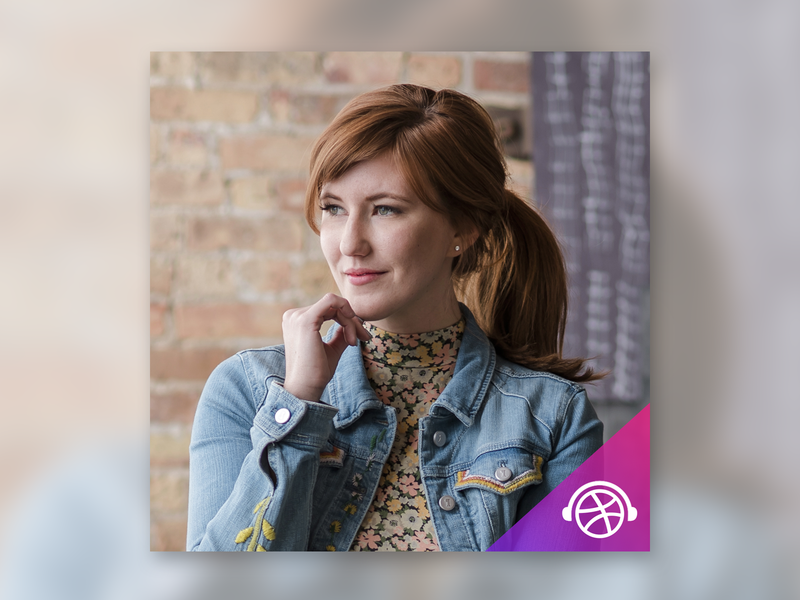 We also chat about Lyft’s vision for the future, redesigning Lyft’s passenger app, using storyboards as a design tool, and of course the pink mustache. This episode is brought to you by Wix. 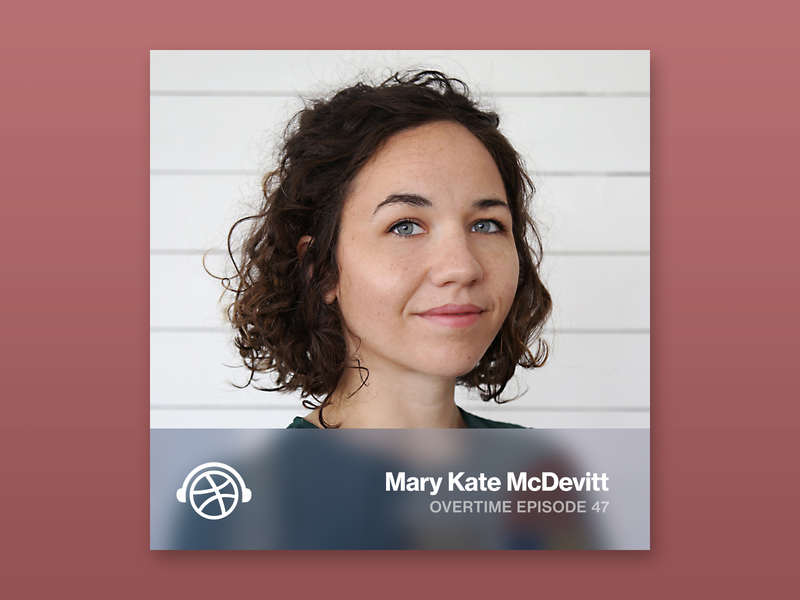 On Overtime, illustrator and letterer Mary Kate McDevitt shares her path to becoming a freelance artist. 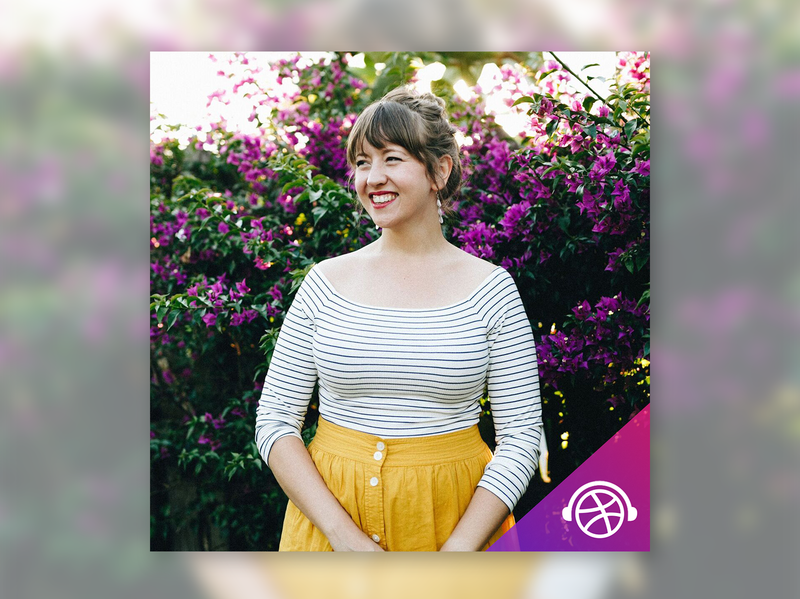 After attending Tyler School of Art and moving to Portland, Mary Kate found her voice by setting goals, authoring books, and teaching classes. Mary Kate shares a behind-the-scenes look at the tools and process she uses to create her beautiful, detailed pieces. She also shares how teaching has helped her refine her process and how she throws that process away and finds freedom when doing personal work. Blasting a little classical music helps too. This episode is brought to you by Wix. On Overtime, we dive into a little Dribbble history with Clay’s Anton Zykin and Dmitry Tsozik. If you were on Dribbble in the early days, you may remember the incredible skeuomorphic icons made by SoftFacade. In this episode, we hear how Anton and Dmitry got started, what happened when iOS7 killed skeuomorphic design, their advice building an agency, and about their journey from Russia to San Francisco. Legendary designer, Joshua Davis, joins us to talk about how he utilizes programming to create unique visual landscapes. A Flash pioneer for over a decade, Joshua shares his journey with open source software and creative coding that informs his incredible art. In this episode, we time travel back to ‘95 to hear how Joshua went from painting to programming. He also shares what frameworks he’s using now, why he’s a fan of open source software, and why it’s important to share what he’s learned with others. A big thank you to Wix for sponsoring this episode. 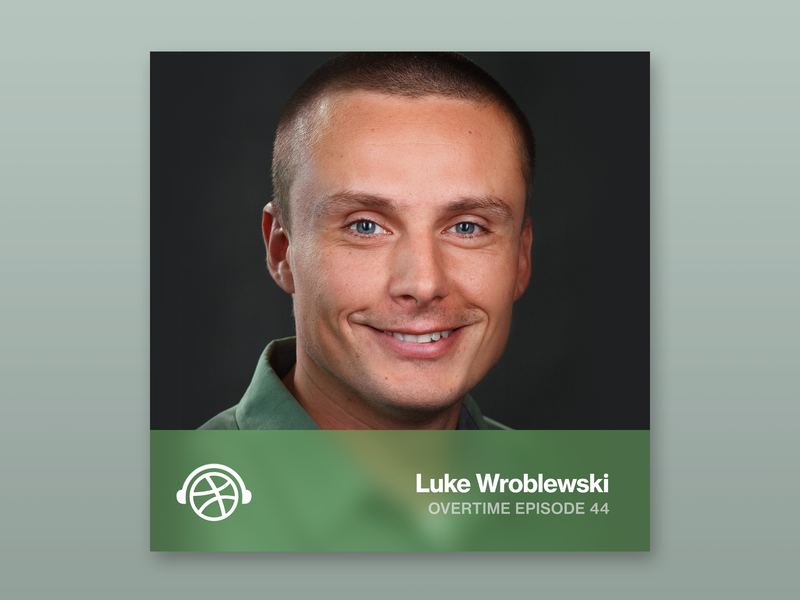 Our latest Overtime guest, Luke Wroblewski, is known best for humanizing technology. He’s the author of several web design books, has founded several start-ups that were later acquired, and he’s now the Product Director at Google. In this episode, Dan and Luke discuss the key ideas behind his book Mobile First and how that translates to building for devices today, why we should be data-informed, not data-driven when it comes to building products, and what he learned from his time creating and building Bagcheck and Polar. This episode is brought to you by Wix. 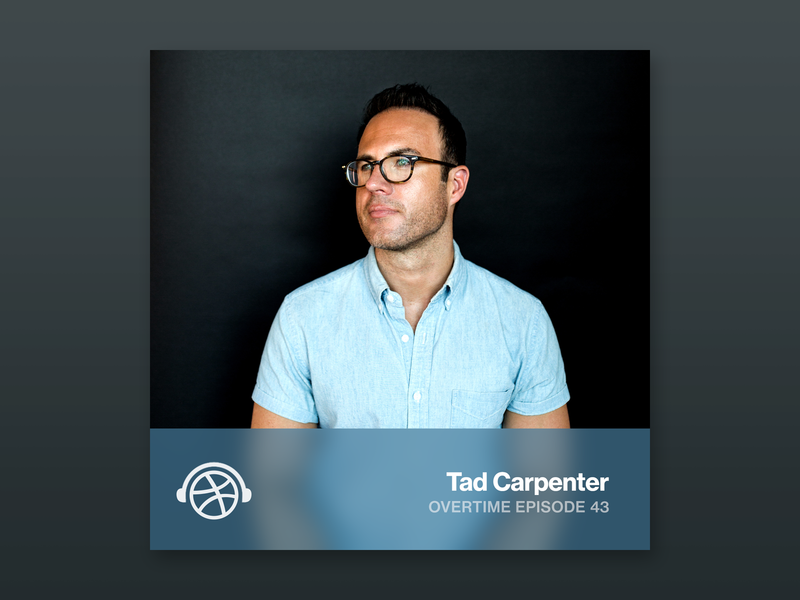 On Overtime, designer and illustrator Tad Carpenter shares what he loves about the Kansas City and the Midwest design communities, what it’s like to grow up with a creative father who worked at Hallmark and how that’s influenced his own career, and how he got started writing and illustrating children’s books. In this episode, he also shares thoughts on imposter syndrome, play, his tools and process, and the best barbecue in Kansas City. This episode is brought to you by Wix. 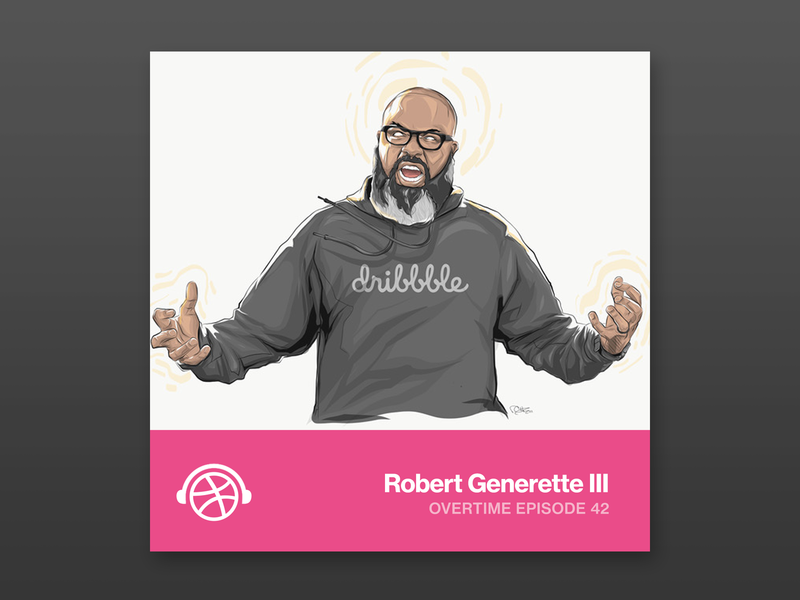 Illustrator and art educator, Rob Generette III (aka Robzilla) is on Overtime this week. In this episode, Rob shares what he’s learned from teaching art and photography for the last 20 years and what he’s learned from his own design education. He also shares how he came to be an incredible sports illustrator and found himself drawing live on air at ESPN. He also hints at his next big project, so you’ll have to listen to the episode to find out what’s he’s working on now. This episode is brought to you by Wix. Episode 41 features Swissmiss, AKA Tina Roth Eisenberg. Tina is quite a powerhouse and is a super creative person who loves taking side projects and turning them into real companies that make a big impact in the design world. In the episode, Dan and Tina chat about finding your people, confidence vs enthusiasm, and injecting joy into your work. Tina also shares what makes Creative Mornings so magical and details about her new venture, The Creative Guild. This episode is brought to you by Wix. Episode 40 features Alana Louise, an independent designer living in Austin, TX. She’s worked with incredible companies like Yeti, United by Blue, Austin Beerworks, and others. 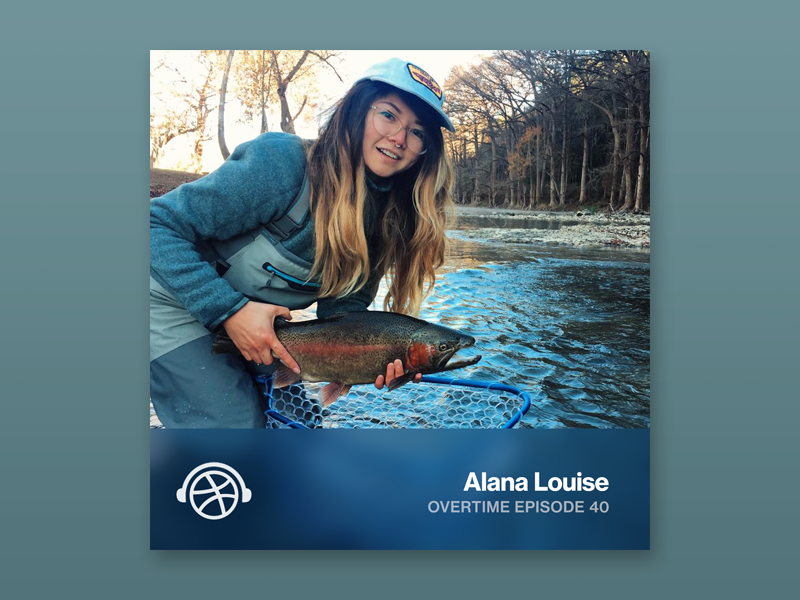 When Alana Louise is not designing, she’s on the river fly fishing. In this episode, she tells us how sharing her passion for fishing on Instagram helped her land her dream clients. This episode is brought to you by Wix. Episode 39 features Tim Allen, Partner at Microsoft. Before joining Microsoft, Tim worked with a number of incredible companies including Adobe, RGA, Nike, Amazon, and others. He now leads Microsoft’s Fluent Design System and Inclusive Design teams. Tim has honed his design and leadership skills from a young age, since starting his own airbrushing business while in high school! In this episode, Dan and Tim do a deep dive on what it’s like to be a designer at Microsoft and how the Fluent Design and Inclusive Design programs are changing the design landscape. Tim also shares how Inclusive Design not only helps the underrepresented folks they’re designing for but benefits everyone. 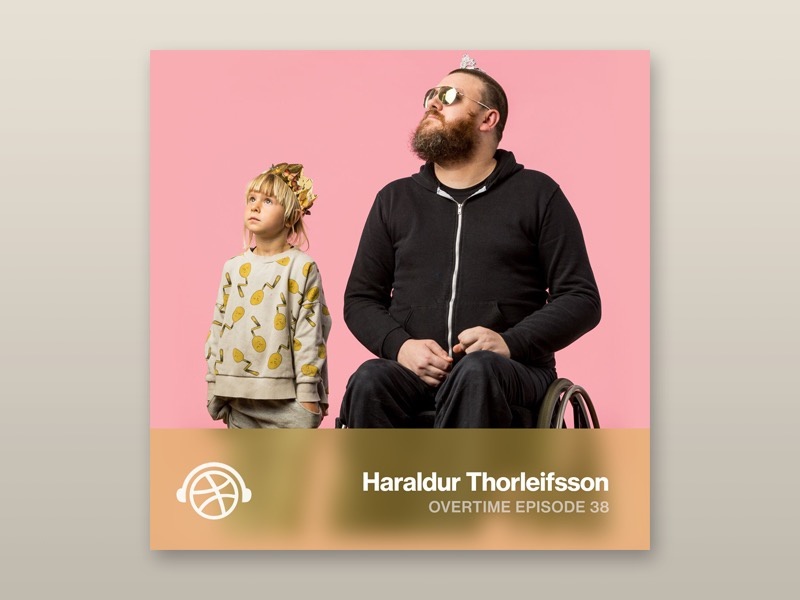 Our guest on episode 38 is Haraldur Thorleifsson founder and CEO of Ueno—a global design agency that works with incredible clients like Google, Fitbit, Dropbox, Slack, ESPN, and more. 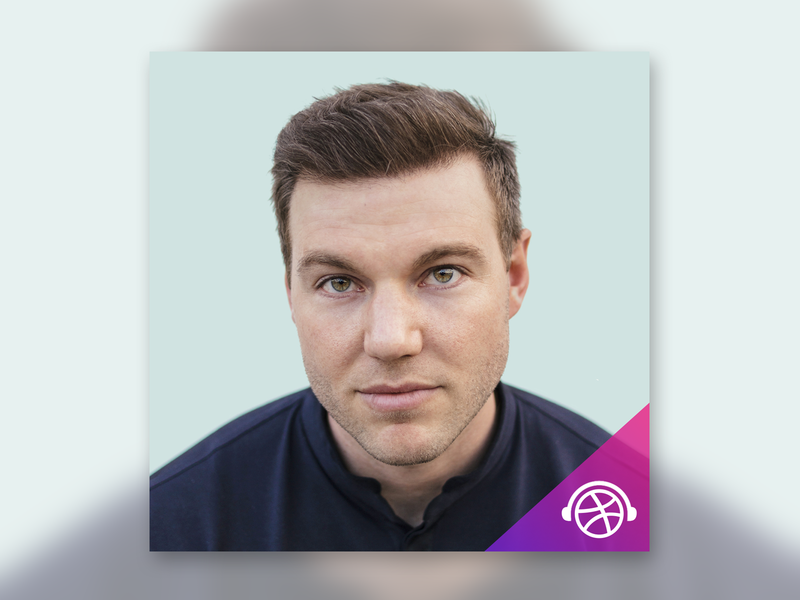 In this episode, Dan and Halli chat about the role Dribbble played in building his company, the importance of having a portfolio and building relationships, the challenges of running a design agency, and why designers should be avoiding trends. They also explore how travel helped Halli shape the company Ueno is today. This episode is brought to you by Wix. 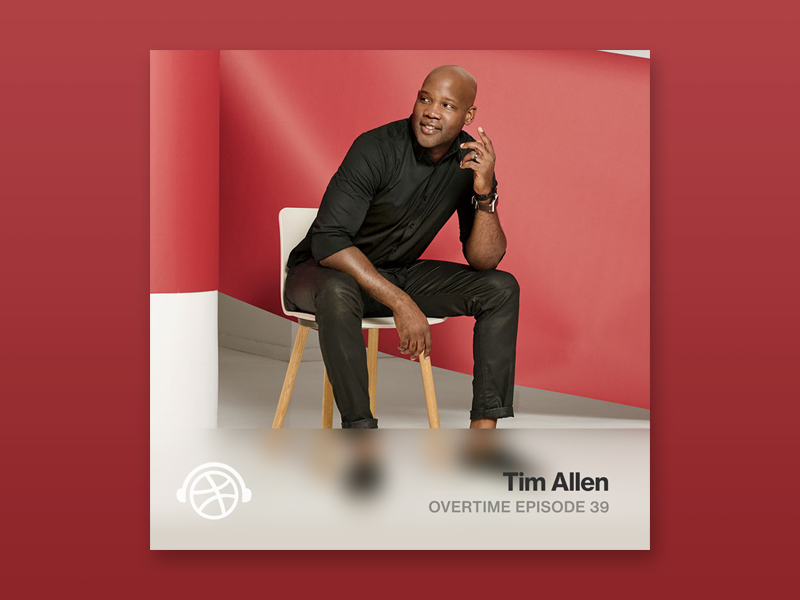 Today we’re bringing you a very special episode of Overtime. Episode 37 was recorded at Hang Time Seattle in front of our live audience. 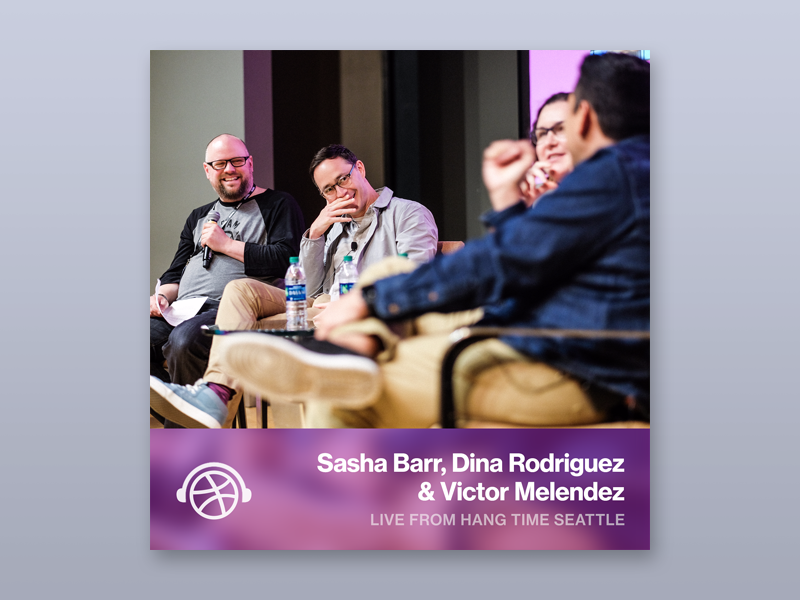 Dan Cederholm shared the stage with three Pacific Northwest creatives: Sasha Barr, Dina Rodriguez, and Victor Melendez. They have a great conversation about cultivating a personal brand, freelancing vs fulltime, and the stories behind their shops. They also share their big goals and their mutual love for watching tv and drawing. This episode is brought to you by Wix.